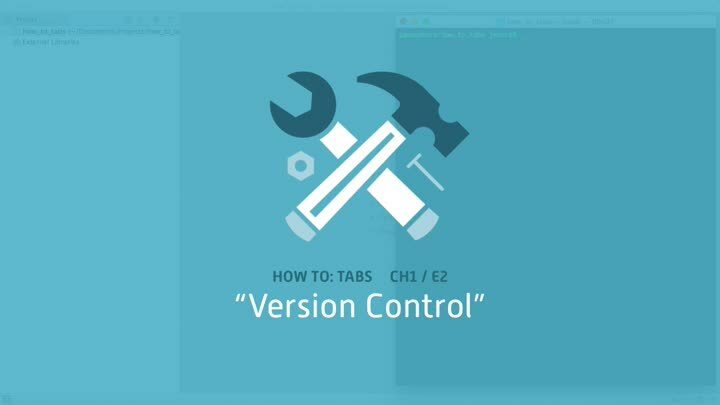 Version control is one of the most important tools in the professional developer’s toolbox. In this episode, we set up our project to use git, a popular version control system. We initialize our repository, set up a .gitignore file, and make our first commit.